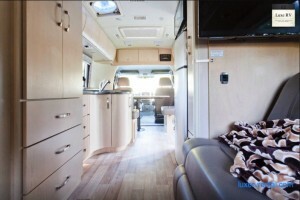 If you are planning to start a trip from Los Angeles with a super luxury RV, you are in the right place. Luxe RV rest high end luxury RVs Class C for some unforgettable beginnings. Visits like Rodeo Drive, Beverly Hills, Santa Monica and Malibu to the best that California has to offer in reasonable driving times. This may be for you a new venture that you only heard about it and probably experienced it with your grandparents when you where a kid. But this is a new era and the technology meets luxury at Luxe RV. Our high end fleet caters only the best on the market. 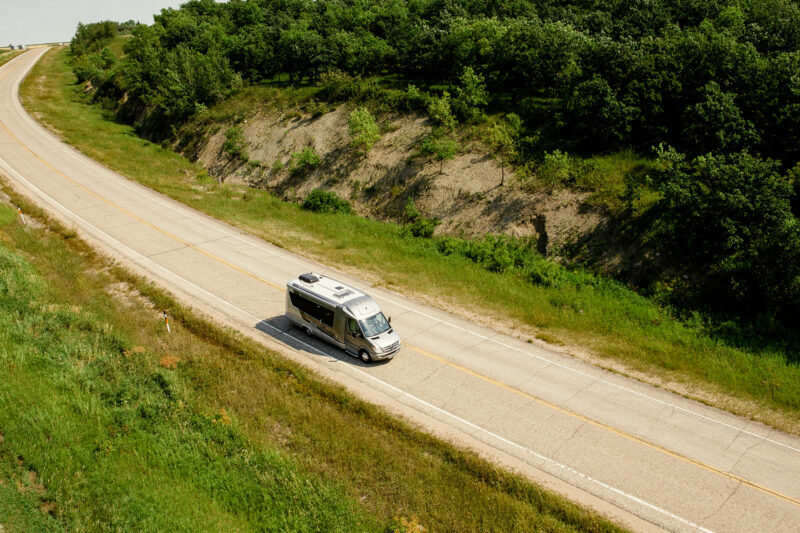 Using one of our easy to drive, Class C RVs, you will never miss home wile on the road. Loaded with internet and satellite radio, Luxe RV bring the best experience a tap away from your dream vacation.